Carter Family Orthodontics is expanding. Dr. Emily Carter is excited to announce her new partnership with Dr. Phyllis Higgins to create Carter & Higgins Orthodontics. This partnership creates the only women owned and operated orthodontic practice in Tulsa. Dr. Carter and Dr. Higgins will work together to provide excellent care and service to our patients. In addition, both orthodontists are also mothers, so they understand the importance of balancing work and family life. 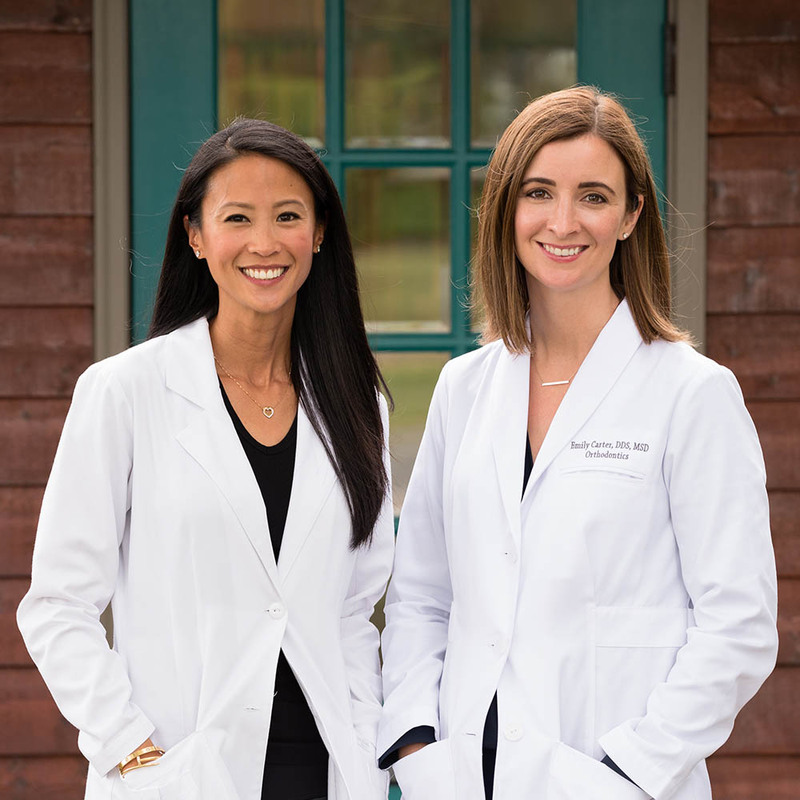 Dr. Carter & Dr. Higgins first met over 7 years ago in Houston, TX while Dr. Carter was completing her orthodontic training and Dr. Higgins was working in private practice. The pair talked about Tulsa, since Dr. Carter was from there and Dr. Higgins was moving to Tulsa. The two went their separate ways, but reconnected last summer when Dr. Higgins covered Dr. Carter’s maternity leave. Dr. Carter said she saw the value in having another orthodontist. “My patients loved Dr. Higgins. It gave me such peace of mind while I was home focusing on my family to know that my patients were being so well cared for,” said Dr. Carter. “I loved the way Dr. Carter treated her patients and staff,” said Dr. Higgins. Our office motto of “handcrafted smiles” represents quality of care and a family atmosphere. Dr. Carter and Dr. Higgins are also working on a second location in south Tulsa. This location will open in 2019. “This new office will mean more appointment times and convenience for our clients who live in south Tulsa now,” added Dr. Carter. With the expansion to Carter & Higgins Orthodontics, you may have some questions about our office and your orthodontic care. Click here to find answers to some frequently asked questions regarding this exciting change.